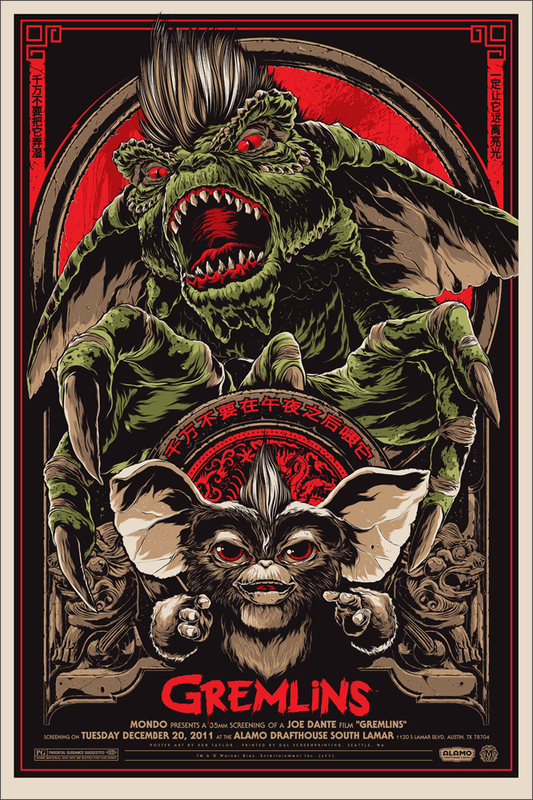 Check out these two great poster designs for the classic films Gremlins and Gremlins 2. These were created for a special screening of the films at the Alamo Drafthouse. The first two posters you see here were created by Ken Taylor. They are a 24″x36″ screenprint and hand numbered. There are 370 prints for the edition above, and 115 of the variant poster below. Check out the poster designs and tell us what you think! This next poster was created by Phantom City Creative and comes in a 24″x36″ screenprint and is hand numbered. 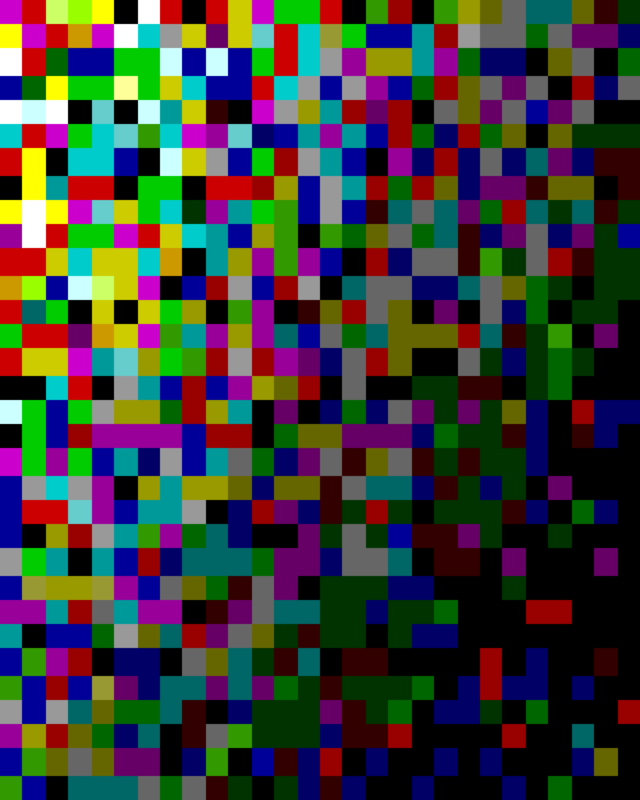 It comes in an edition of 320. Incredible BATTLE ROYALE Poster Art from Mondo!